The CB Scheme is the world's first truly international system for mutual acceptance of test reports and certificates, dealing with the safety of electrical and electronic products and components. It is overseen by the International Electrotechnical Committee for Conformity Testing to Standards for Electrical Equipment (IECEE). 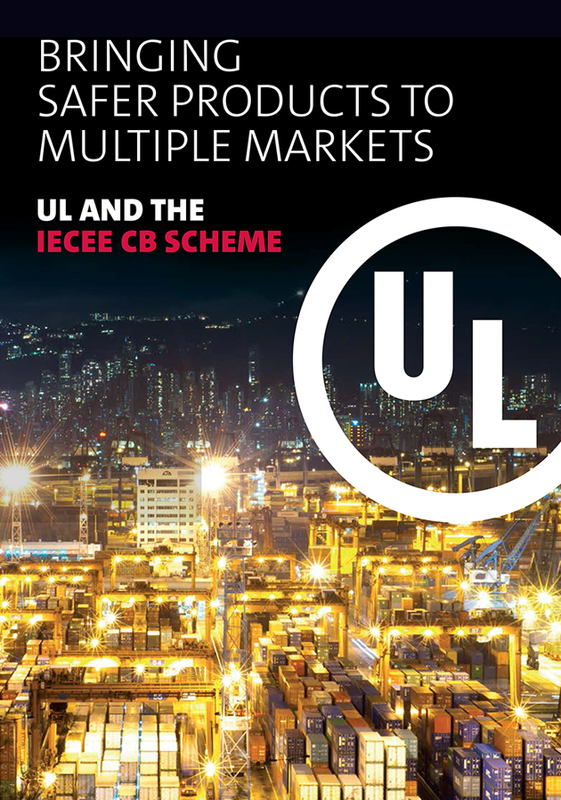 As an expert participant and leading member of the IECEE CB Scheme, UL operates four National Certification Bodies (NCBs) in Denmark, the USA, Japan and Canada, as well as over 50 Certification Body Testing Laboratories (CBTLs) around the world, offering our clients the proven benefit of one-stop access to international markets. 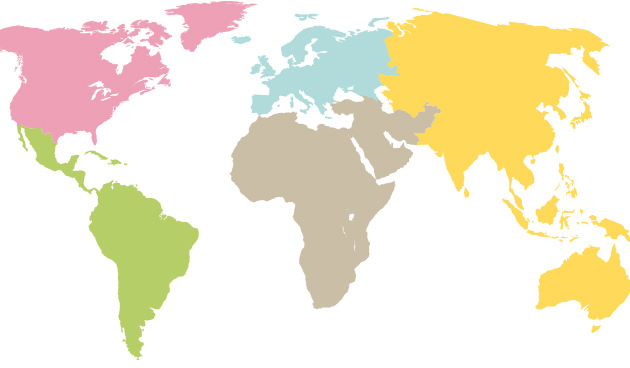 With the CB Scheme, your products can access multiple global markets through a single point of product testing. The resulting test reports are accepted for national certification in CB Scheme member countries and many non-member countries. This approach effectively breaks down the barriers formerly posed by multiple national testing and certification requirements - giving you access to the world through a single certifying body. UL actively participates in IEC Standards Technical Committees and is a respected technical voice within the IEC community. 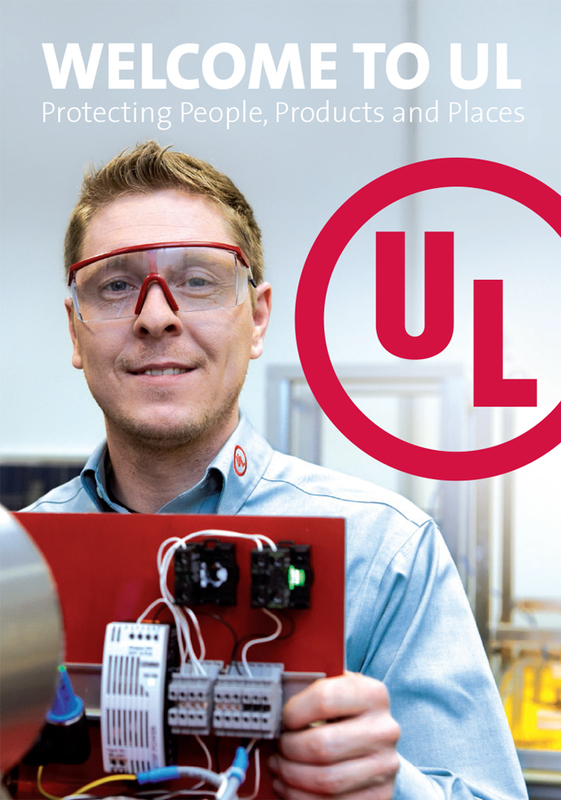 As an example, UL has been significantly involved in the development of the hazard-based standard IEC 62368-1.